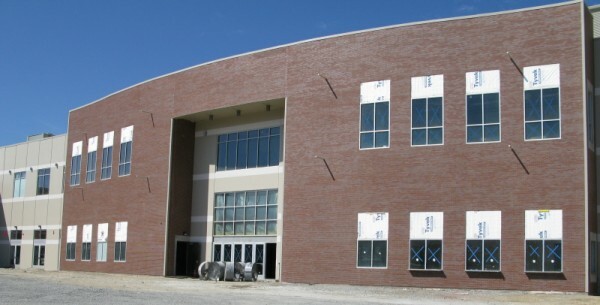 AMI started this project in March of 2008 and put the finishing touches on the building in September of 2008. 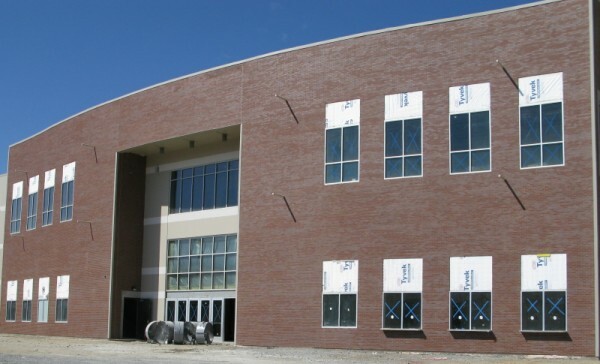 AMI's scope of work covered the cmu and brick veneer. The new Town Toyota Center, formerly called the Wenatchee Event Center, will be the newest attraction for the Wenatchee Valley. With a minor hockey team already in residence, this may be the beginning of a bright future for the Center.